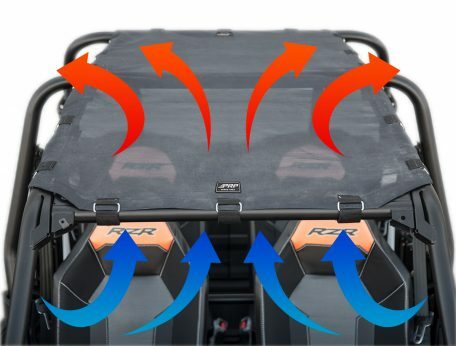 Metal hard tops and vinyl soft tops have a tendency to trap heat from the engine in the cab. On sunny days this can make things unbearably hot. Our CoolShade is designed to provide shade from the sun, while also venting excess heat out the top. 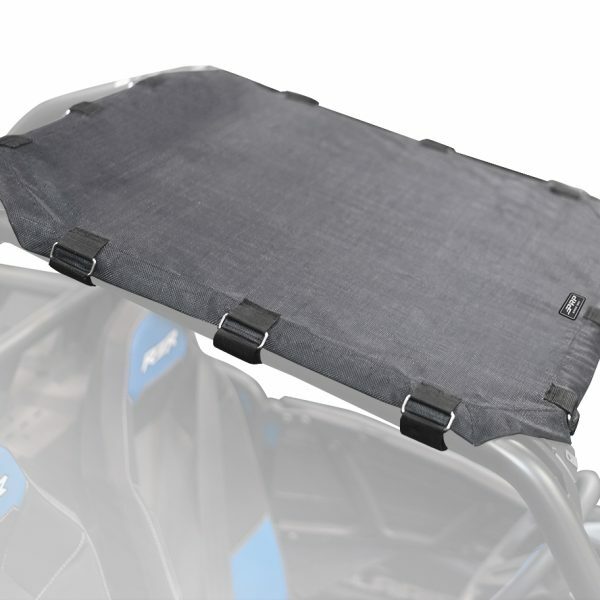 The simple mesh design allows the best airflow throughout your UTV. Made from UV resistant material, with edge to edge coverage. 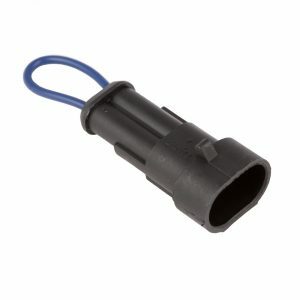 Easy installation with slip resistant velcro straps. 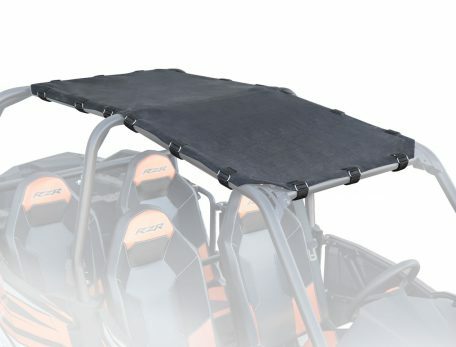 Available for 2 and 4 door RZR models with stock cages. Don’t go through the hassle of cutting wires, all you have to do is unplug the old and install the new. TMW is at it again, adding another product to their Venom Series line for the new 2014 and 2015 Polaris RZR XP 1000!!! 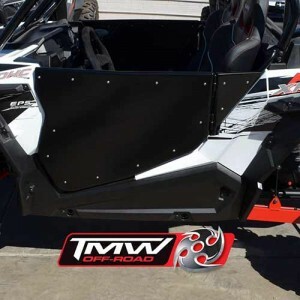 The NEW TMW Offroad Venom Series Sidewinder Doors for your Polaris RZR XP 1000. SEE PRODUCT DETAILS AND OPTIONS BELOW!